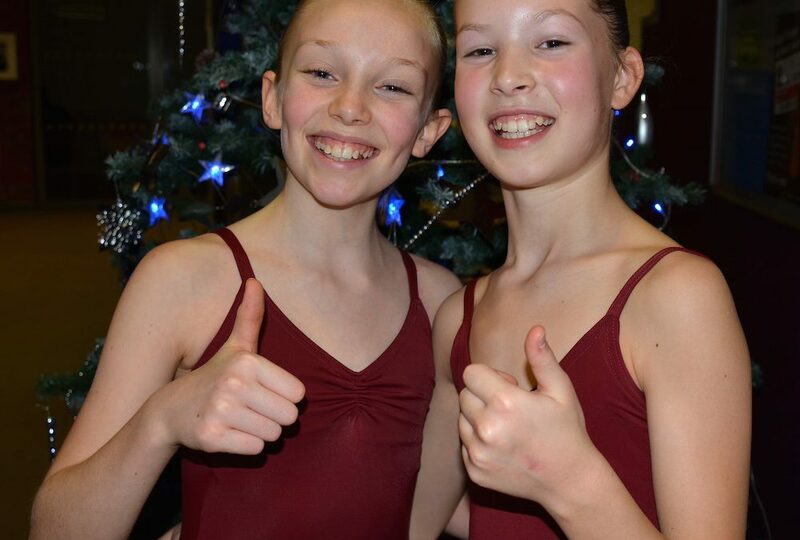 Many, many congratulations to GAPA’s Lucy Summers and Olivia Floydd who are now dancing their way around the UK on the Billy Elliot 2016-17 national tour. The two best friends were blessed to have been cast in the show together and are looking forward to sharing this exciting experience together in this award winning musical, written by Ben Elton. Everyone at GAPA is very proud of thier achievement and we look forward to seeing them perform in the show. For tour dates please see the Billy Elliot website. 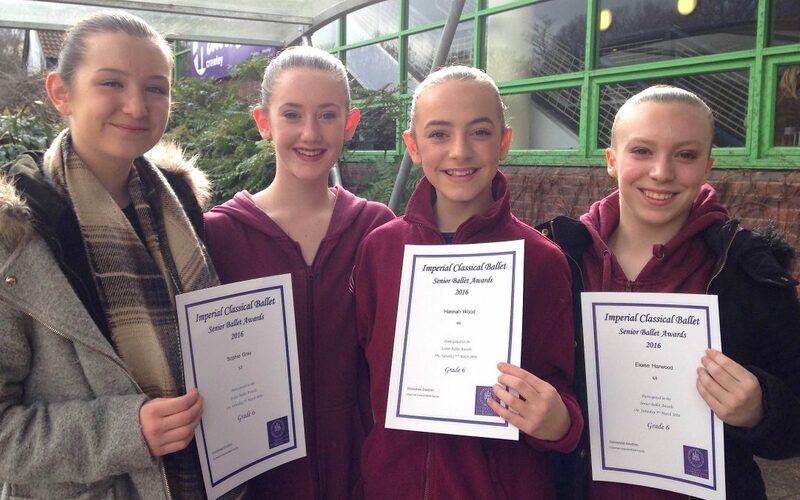 Many congratulations to all our pupils who took part in the ISTD Imperial Ballet Senior Awards at the Hawth Theatre last weekend. Competing in the Grade 6 class were Sophie Gray, Tilliana Greenwood, Eloise Harwood and Hannah Wood. Tilliana was also a finalist in the Grade 6 section.